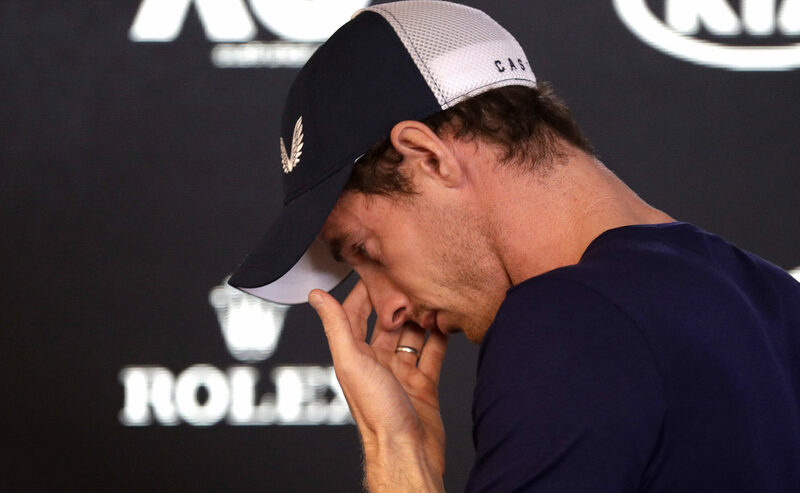 SIR ANDY MURRAY has thanked fans for their words of support following the announcement that he is to retire from competitive tennis this year. 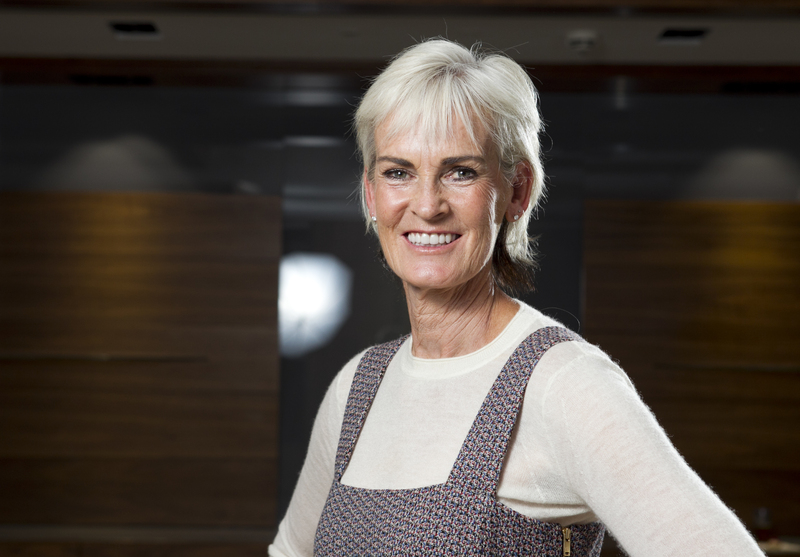 FROM gangly, wild-haired teenager to one of Britain’s great sporting heroes, Sir Andy Murray may have been forced to hang up his rackets but his impact will be felt for generations. 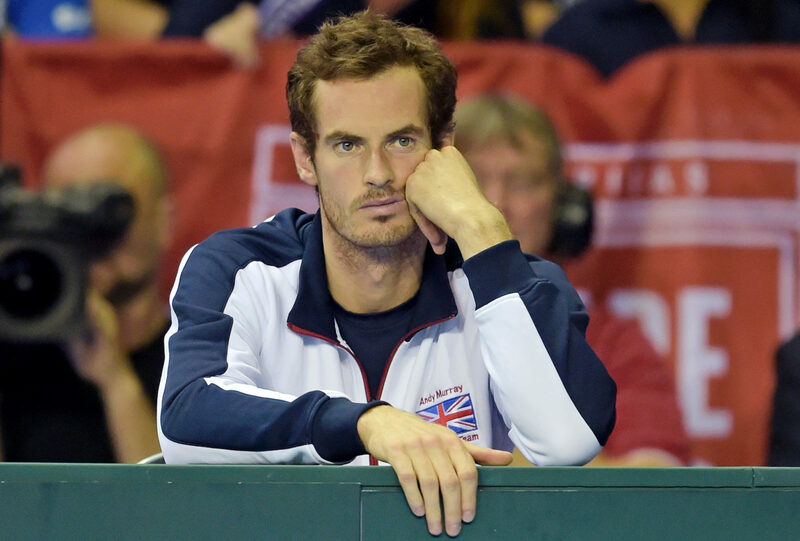 ANDY MURRAY has announced that he is to retire from tennis later this year. ANDY MURRAY has written a heartfelt message to Scottish tennis fans as he fears he will not play competitively on home soil again. 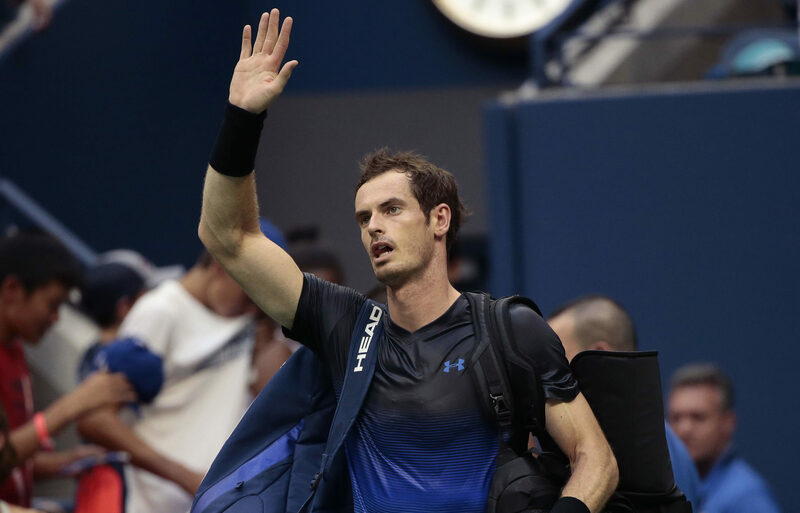 ANDY MURRAY answered plenty of doubts with a battling performance against Fernando Verdasco at the US Open - but questions remain as he looks to return to the top of the game. 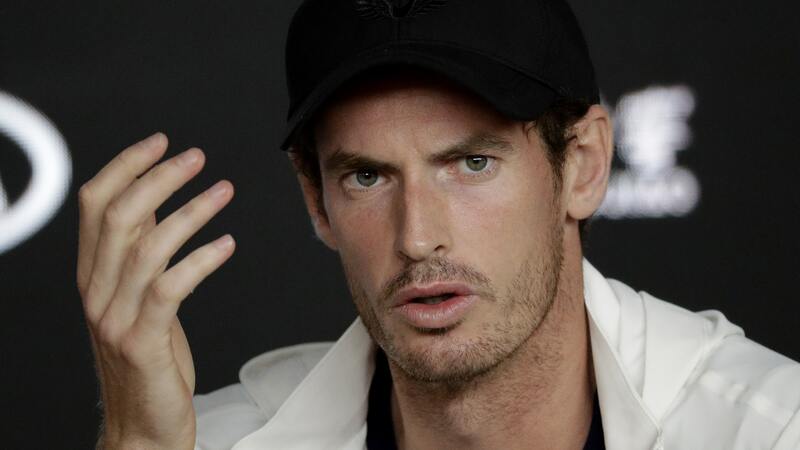 SIR ANDY MURRAY has announced that he won't be competing at this year's Wimbledon. 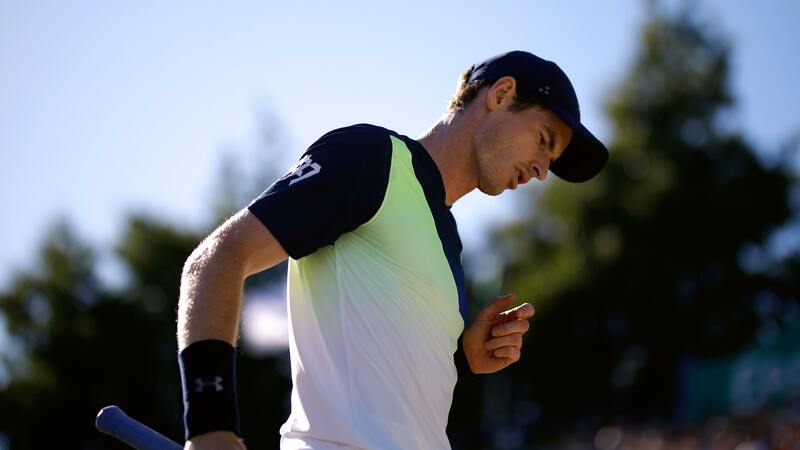 ANDY MURRAY will face France's Benoit Paire in the first round of Wimbledon - injury permitting. 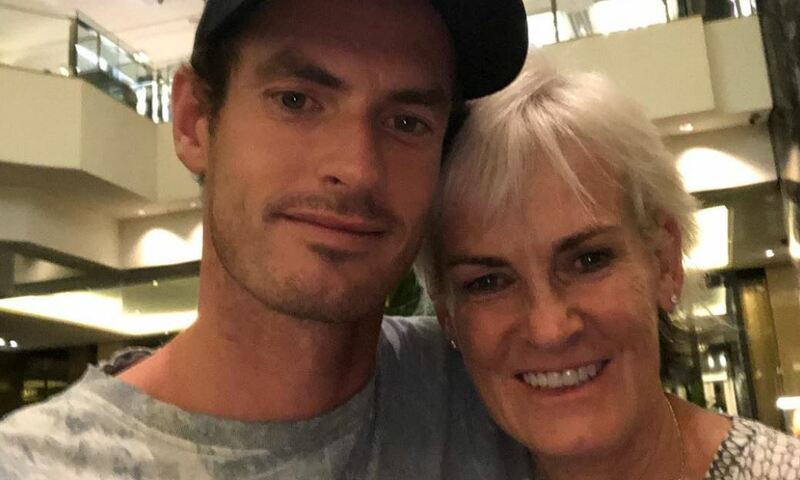 ANDY MURRAY'S participation at Wimbledon remains in doubt after his mother Judy revealed she is still unsure whether he will play. 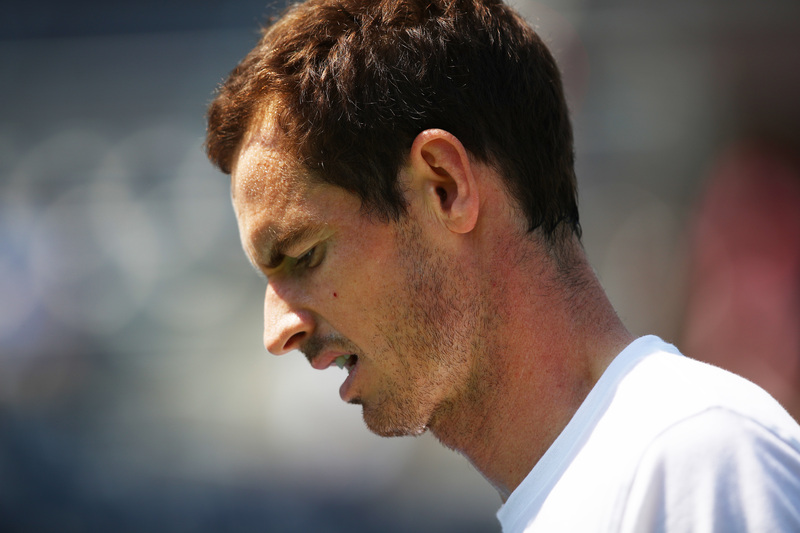 ANDY MURRAY'S competitive return has been delayed, raising fresh doubts about his participation at Wimbledon.